Anthony Watts is progressively sinking further into the depths of delusion. Today he's chosen to do it with another article from the potty peer, Monckton. He's practically turned over his blog, WUWT, to this fruitcake. 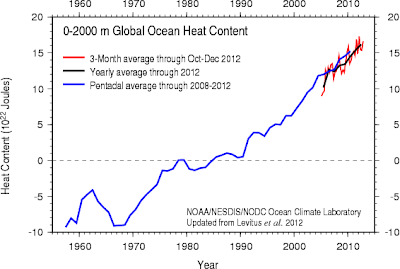 One example, today Monckton says of global warming: There has been none for at least 18 years. This is the sea ice volume in the Arctic from PIOMAS. How does he think ice melts? Gotta say that bloke Monckton is a very weird character of the unsavoury kind. Almost everything that comes out of his mouth is a lie. Anthony is going the same way. A man is known by the company he keeps. Next I expect young Anthony to declare he's a birther, has found a cure for AIDS and is a member of the House of Lords! Anyway, Monckton rambles on with a lot of nonsense, virtually saying that unless every scientific paper declares a commitment to every scientific fact ever known, then it denies all science. 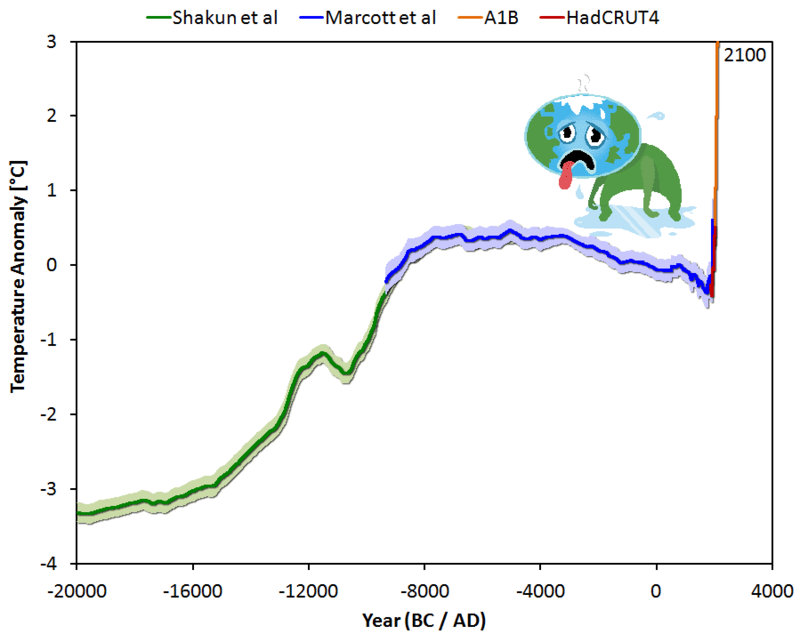 He even says the scientific consensus on human-induced climate change is dropping, when in fact it's risen so high and is so mainstream that scientific papers assume AGW these days. No need to be explicit. Monckton is a right loon. By last count Anthony has only 24 Dismissives at most who are dumb enough to fall for Monckton's nonsense, which is slow going by WUWT standards. I expect the count to grow - there are a few more crazies in the world. Still, maybe the tide is turning. At what point do you say that this guy is seriously unstable? He makes creationists look positively sane by comparison. Don't know, Ian. He got kicked out of the ultra right wing UKIP because he was such a loose canon. Pretty funny really. Monckton will be the undoing of Watts if he doesn't come undone by other means first. Even Andrew Bolt has disowned the clown. I wish Andrew Bolt hadn't disowned the tripper. If Bolt disowns you there must be something good and decent about you. 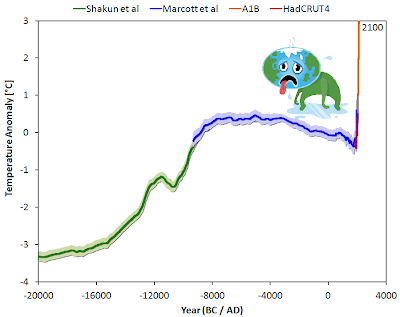 I suspect that what Monckton calls "no warming" should actually be "no statistically significant warming", which is a much weaker statement (meaning "there is a small (5%) probability that such a trend occurs by chance alone"). To drop the "statistically significant" part (or to rely on that most people don't understand what it means) is a favorite ploy among the denialati. Except that there has been statistically significant warming over the past eighteen years. Monckton just picks a number out of a hat. In the past he's even said there's been no warming over two decades. I mean where has the man been for the past twenty years? The man doesn't know if he's coming or going. I was told recently that I was ignoring the works of Popper by claiming that global warming was still happening despite the evidence provided by temperature anomaly data. They didn't respond when I pointed out that it was them who were ignoring Popper by basing their views on a single piece of evidence and ignoring all the other indicators of global warming.